Boca do Lobo is turning the furniture industry on its head. Through a time defying vision and a forward thinking aesthetic, Boca do Lobo strive towards changing the whole game. 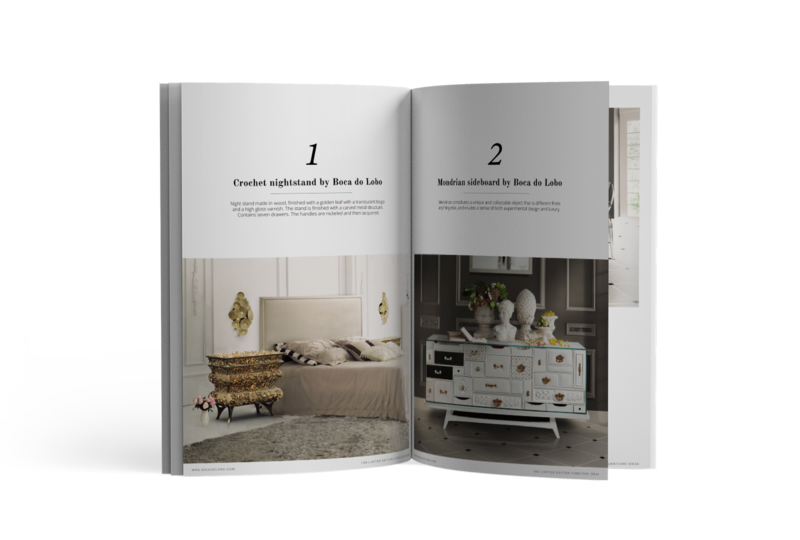 Boca do Lobo’s Official Blog brings together the brand’s latest news, it’s inspirations, as well as the industry’s latest trends. Download this E-book and find the best of Limited Edition Design!